In our digital focus month, Jini Mathai discusses the use of digital technologies and social media in India. Pharma brand building in India is becoming more challenging, with the time for a rep call shrinking to as much as a TV commercial. In a recently covered story, Bloomberg highlighted that the time given in a leading doctor’s clinic varied from 20 seconds to maximum of a minute. These are signs of media fatigue and doctors are no longer finding the reps visit a source of information or value addition in their practice. In a market led by branded generics it’s just left to remind the doctor about the brand name and request a prescription. And with doctors limiting visit times it’s akin to a battle of prime time on television. The usage of digital media among HCPs has been consistently in tandem with the general population. Physicians are using Internet, social networking websites and emails to communicate with peers, patients and thought leaders. Reported media use by physicians1 ranged from 90% using the web, 37% using a portable device to access the internet to 10% writing a blog. The HCPs agreed that the quality of information made available online and the ease to access information has helped immensely in their practice and the dependence of information on the web is higher than conventional print and rep visits. Around 90% of physicians in India who use the internet have given a rating of 4 / 5 for quality of information available online and 3.5 / 5 for internet making their practice easier. As you can see in figure 2, 95% of 3rd generation physicians (below 40 yrs of age), 86% of 2nd generation physicians (40-55 yrs of age) and 70% of 1st generation physicians (&gt, 55 yrs of age) use the internet every day. 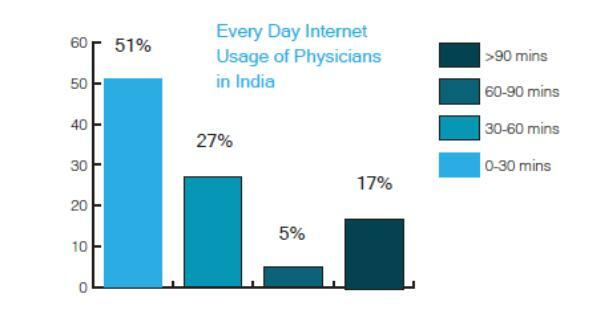 The internet usage among Indian physicians is still not 100% as compared to the developed nations. Studies show that 53% use only desktop computers, while 37% of users use a combination of devices. Doctors reported a very poor recall about the online places they visit, but Google is the first port of call for information seeking. 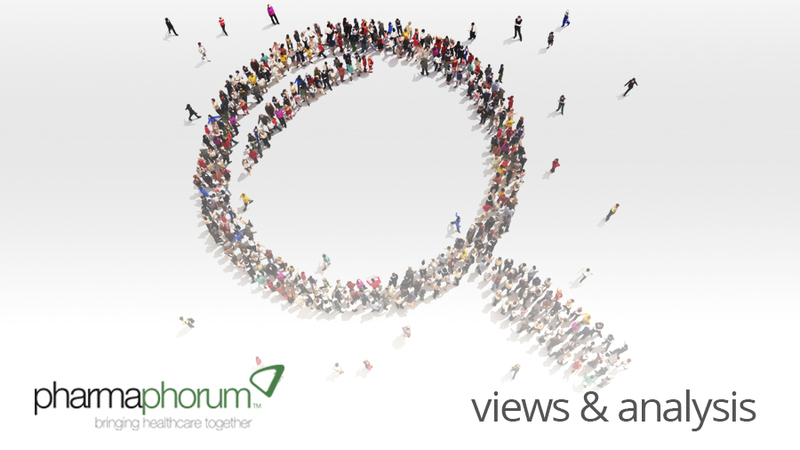 Around 90% of the physicians begin their search with Google while 80% search for specific drug information. Websites such as pubmed and medscape are the most used and recalled sources. The other visible trend is the use of smart phones and the mobile data. Research1 indicated that 30% of physicians own smart phones and are using mobile internet. Increasing computing power and display sizes will propel the use of smart phones for professional use. Mobile computing gives the user the freedom to access information while on the move and in places where there is lack of desktops. Approximately 16% of doctors are using some practice enhancing apps, such as BMI calculators and patient data management software. 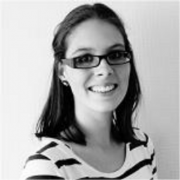 Lack of localised content is adding to the inertia of content uptake and 78% of the physicians interviewed1 said that localisation of some apps will definitely help in their practice. Nearly 35% of physicians acknowledged that they have a Facebook account and are on it at least weekly. While those using Twitter, LinkedIn or any other social networking sites were far less in number. Few physicians are also part of medical group and forums on Facebook and share videos on healthcare topics on Facebook or Youtube. It has also helped them in growing their network with other physicians. The consumption of digital media among physicians has been on a rise with the advent of newer tablets and smart-phones. The availability of infrastructure and a highly internet savvy patient pool is driving the Indian doctor to rapidly adopt technology and digital content. The current conversation between the pharma reps and the doctors are fast turning out to be non-engaging and at a time when the doctor is least receptive. It’s time the conversation is carried out of the chamber and at a time when the doctor is receptive to seeking knowledge. The Indian pharma industry has been in self denial about the physician’s acceptance of the digital media and this has led to delayed integration into their marketing plans. The sales rep is fast losing its place as a source of knowledge, which should be a wakeup call for pharma to look at newer and engaging platforms in order to make physicians interact with the company and its brands. The need for localised content and lack of online loyalty among HCP’s is a big opportunity in which Indian pharma can tap into by creating engaging content ecosystems and practice enhancers. The early movers will have the advantage, so it’s time Indian pharma wakes up and smells the coffee. 1. White paper called ‘Media Usage by Physicians in India’ – research conducted by Brandcare Medical advertising with 150 HCP’s across India. Jini Mathai is Group Head Digital at Brandcare Medical Advertising and Consultancy Pvt Ltd a leading Mumbai based Med Ad agency. 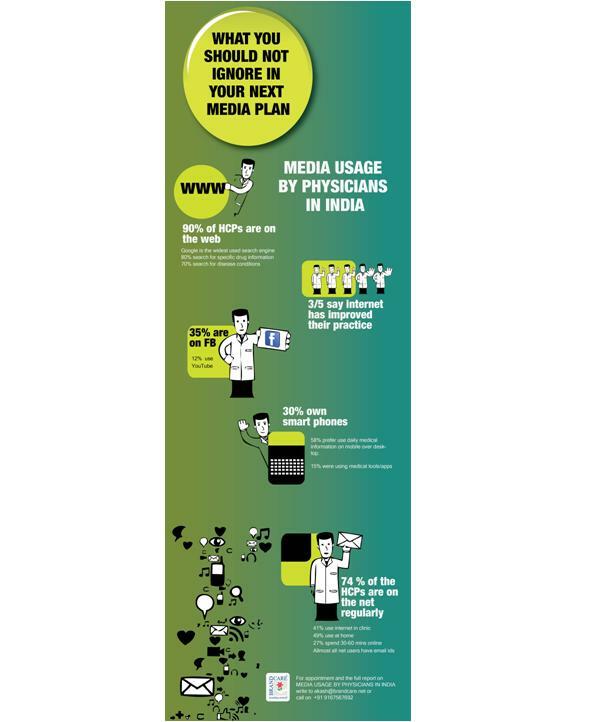 The article is adapted from a recently published white paper – Media Usage by Physicians in India. You can request the report here. How can Indian pharma increase awareness of the benefits of social media?